Apple announced it’s smart speaker – HomePod at the annual WWDC (World Wide Developer Conference) at 5 June 2017. The $349 Siri powered speaker is said to rival Amazon’s Echo and Google’s Home and will be available for purchase in December. After introducing the HomePod at the conference, Apple pushed out a developer update for it’s wireless speaker ahead of its launch. A bunch of developers examined the firmware bearing the name “AudioAccessory1,1”. 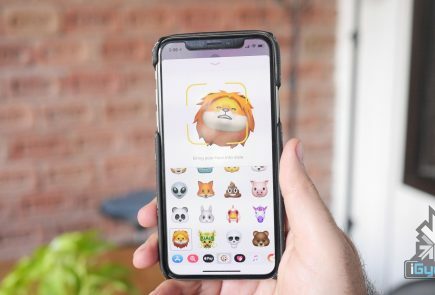 The update revealed that the HomePod included the codebase for the next iPhone, along with the secrets about the smart speaker. According to one of the coders, it’s possible that HomePod will have a dot LED matrix screen that could display shapes, symbols,icons or even text. References to a Siri button on the top of the device were also found. This could mean that the existence of an LED matrix could potentially offer additional information to the user. 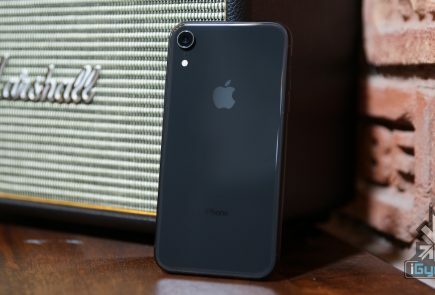 A code snippet was found that refers to iPhone’s infra-red, face recognition-based unlocking capabilities. 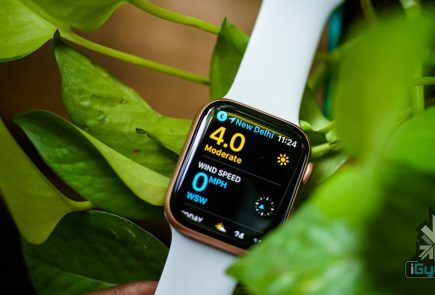 The code consisted of the lines “BKFaceDetect” which probably refers to Biometric Kit and facial detection tech. .
References to an infrared camera – “pearlInfraredCapture Stream”, which can be used to detect your face even in the dark have also been seen. Reports of Apple using an infrared camera for 3D face scanning in the iPhone 8 have also been seen earlier this month. A tweet from one of the developers pretty much confirmed the facial unlocking feature in the iPhone 8. HomePod firmware also appears to have carried an icon of the iPhone 8. Confirming the all-screen design, a stylized image of the new iPhone was also extracted from the “Payment_glyph_phone-D22.caar” in “PassKitUIFoundation.framework”. Later, another developer tweeted a high resolution version of the of the next iPhone’s icon. The form factor revealed a bezel-less, edge to edge display extending around the top speaker and sensors. The earlier icons of the previous iPhones like iPhone 5s had a home button which doubled as the Touch ID. The placement of the TouchID and the home button in the iPhone 8 is still not disclosed . Apple might just give the fingerprint sensor a miss in the new iPhone. Another snippet of the code was tweeted yesterday containing references to a 5.15-inch screen with the rumoured 2436 x 1125 resolution. Assuming the speculations are true, iPhone 8 will have a pixel density around 521 PPI with 3x Retina display which is higher than the existing iPhone lineup. A tap to wake feature has also been discovered. The developers say that it may be similar to the Lumia 950’s Double-tap to wake the phone feature. A developer confirmed that the traditional home button will now be replaced with a virtual home button called the “home indicator”. The coders also shot down the possibility of a Touch ID. Apple will not be the first to use facial recognition and edge to edge display. Both the features have already been seen on other Android phones like Samsung Galaxy S8 and S8+, LG G6 etc. 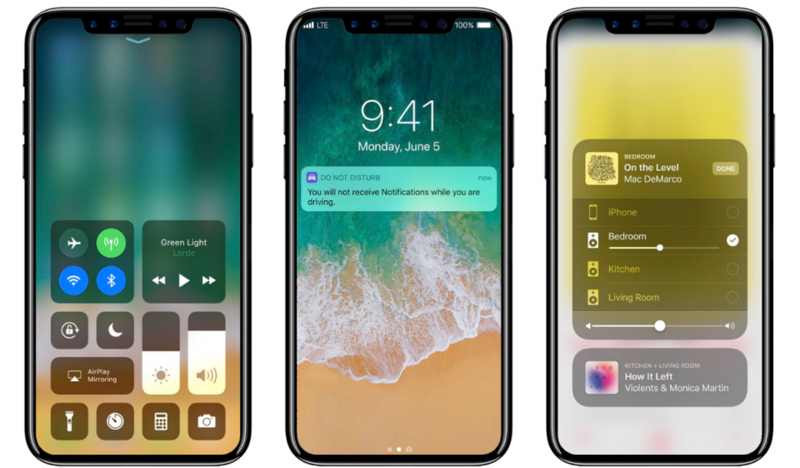 But with the increased pixel density and the 3x Retina display, the iPhone 8 will be at par with the latest high-end Android phones like the Galaxy S8 (2960 x 1440) or the Google Pixel (1080 x 1920), which tend to offer more pixel-dense displays. It is still not definitive whether the features extracted from the code will make it into the iPhone 8 or not. 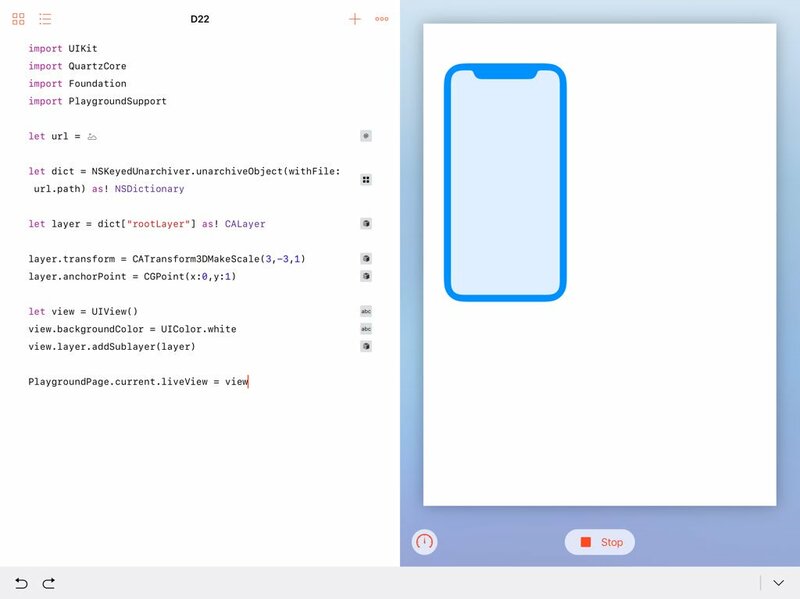 But as these are the samples of code released by Apple, it is more likely that the said features will be present in the upcoming smartphone.